PAVANI GROUP PVT LTD is an EXCELLENT builder. It has 3 on-going projects with total inventory value of Rs.995 Cr and 5 completed Projects. 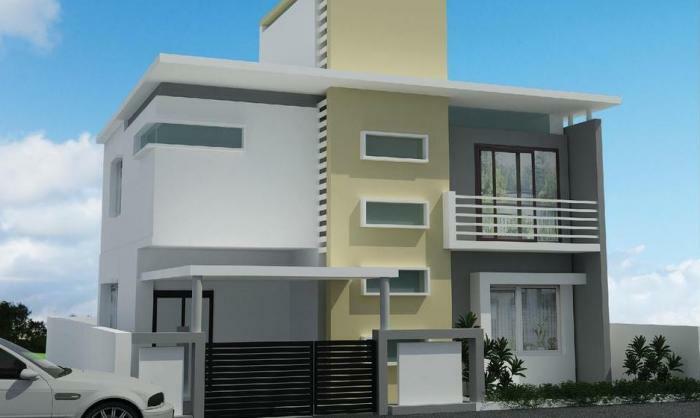 Pavani Group offers quality constructions to households and businesses based in Hyderabad, India. Starting its saga of successful constructions and robust building activities in Hyderabad since 80s. Pavani Group attributes its success in construction and building space to the unparalleled team-work and top-class professionalism exhibited by the companys staff while executing projects. Prominently, our experienced engineers by adhering to proven construction management techniques executed quality-crafted buildings. We have ensured that our project execution never falls short of our clients needs and expectations. Pavani Groups marvelous residential and commercial constructions reflect meticulous planning and remarkable project management techniques. The 50 and more construction projects in and around Hyderabad demonstrate our integrity and stand testimony to our commitment to delivery quality constructions. Pavani Group contains well trained and qualified people. We consider people as the key to all success. Our staff includes, civil engineers, project managers, works supervisors, foremen and laborers. The focus of our staff is on attaining one goal to ensure that all construction activity, residential and commercial should exceed all our customer expectations.D19 Our strong financial background with long lasting relationships with all the major banks has ensured project consistency and delivery within negotiated timelines. Notably, our state of art technology and information system has enabled us to maintain up-to-date our database of scores of vendors and sub-contractors. This allows us to furnish accurate information on material costs, and in arriving at a moderate to rational pricing, which could be beneficially passed on to our customers. Pavani Group has excelled in offering quality constructions, building enduring relationships with all stakeholders and promoting constructions for happy living and prospering businesses in Hyderabad.